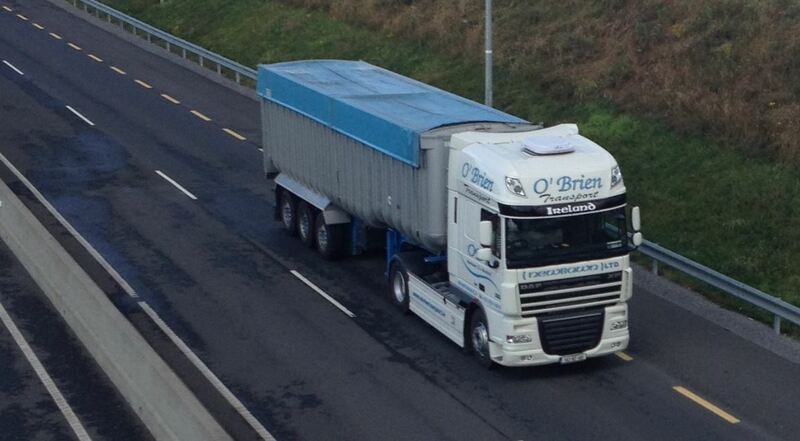 We are specialists in bulk transport with customers from all over Ireland and the UK choosing O’Brien Transport as their preferred partner for bulk deliveries and collections. 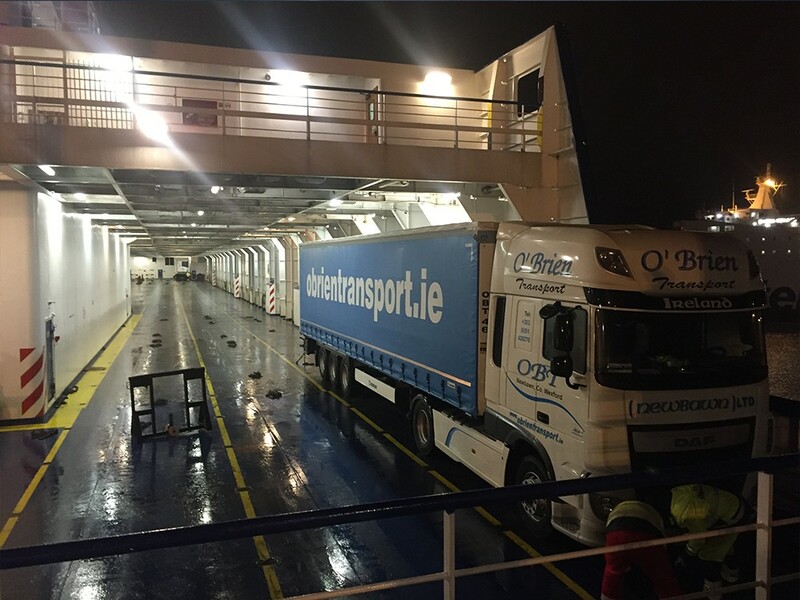 We also offer a wide range of other transport services including flat loads, Moffett deliveries, curtainsider/euroliner loads, extender loads, boxvan and walking floor loads on a daily basis throughout Ireland and Northern Ireland. Our highly experienced staff have the knowledge and experience to be able to help our customers manage their transport requirements. Our fleet of trailers operate daily throughout the UK and Europe. As part of our commitment to quality service provision, we use some of the most advanced technology in the market to ensure we can provide real time information to our customers and we can be instantly alerted to any problem 24 hours a day. 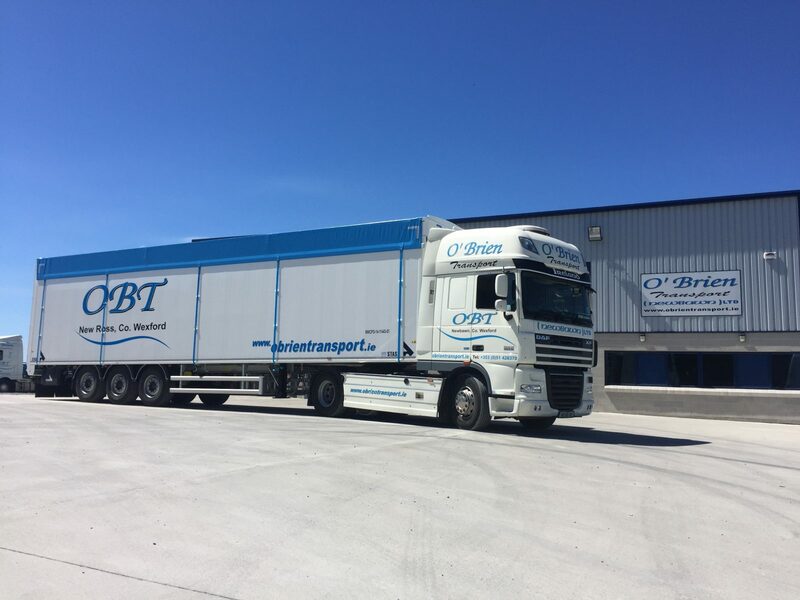 As the holder of an All-Ireland Waste Collection permit, O’Brien Transport has the capacity and experience to provide transport solutions to numerous recycling and waste management facilities.